Online counseling is a therapeutic method of resolving various problems remotely. Over the years, it has gained ground as a viable way to assist people in working out various issues. Usually, the method involves either using a counseling app or seeing an online counsellor. Oftentimes, the victims of traumatic situations like sexual abuse or domestic violence find it difficult to open up about their thoughts while speaking face to face with a counsellor. However, they find themselves at ease when the process is carried out online. It evokes a strong sense of anonymity in a client’s mind which motivates them to speak up. This maximizes the chances of a therapist getting to the heart of a victim’s matter in quick time. Unlike the therapists who operate from their center, the ones who perform their services online are easily accessible to their clients. 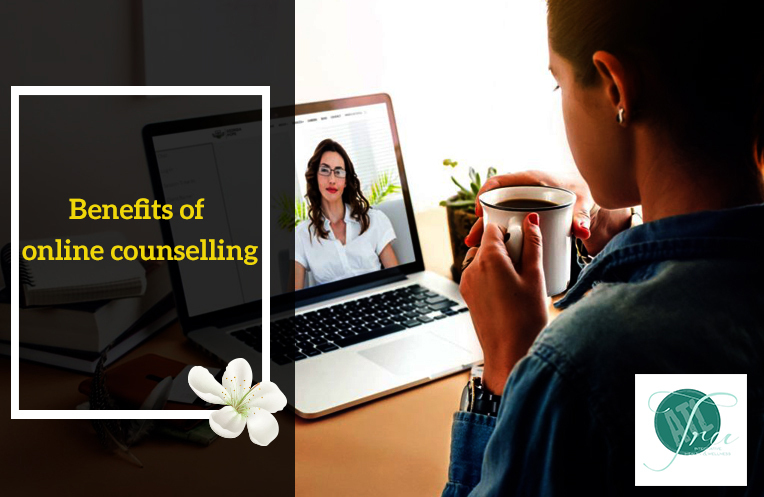 As face-to-face communication is not necessary for this kind of therapy, an online therapist can communicate via email, message or video chat. No appointment is necessary to communicate with a therapist using these methods of communication. Thus, for a seeker of counseling, it is much easier to get in touch with an online therapist in comparison to a therapist who operates from a center. Differently abled people prefer online therapy to other alternatives available at the present time. The reason for it is not difficult to decipher, though. On the part of such people, the procedure eliminates the need to make out of their homes to catch sight of a face-to-face therapist. Online therapy is of great significance to differently abled people, owing to their physical drawbacks. There may or may not be therapists in remote areas. Even as there are therapists in such areas, they may be only a few of them. As a result, individuals may have to deal with the problem of choice. With only a handful of therapists, chances are the family members or acquaintances of an individual would know them well which puts the confidential information of the latter to the risk of being revealed to the former. Online counseling takes care of both the issues. Looking for the best online or individual counseling in Atlanta? Contact us now!